Canberra has been left out of infrastructure spend on fast rail, says the Canberra Business Chamber. File photo. There’s been a mixed reaction from local business figures to the 2019 Federal budget as local leaders conjure with tax cuts and a promised surplus on one hand but a distinct lack of direct local benefits for the Canberra economy on the other. During the Canberra Business Chamber’s budget breakfast, Region Media questioned Senator Zed Seselja on how strongly he had argued during the budget process for his own community and for infrastructure investment that would drive the local non-government sector economy. Senator Seselja nominated investment in William Slim Drive, the Kings Highway, previously announced funding for the Monaro and Barton Highways, health infrastructure and the War Memorial expansion as local wins, although fellow panellist and Member for Fenner Dr Andrew Leigh pointed out that each of the highways is actually in NSW. David Marshall who chairs the Canberra Region Tourism Leaders Forum said the budget spend on national institutions is “peanuts, quite frankly. They’ve had so much ripped out of them over the years and the government is playing catch-up but it’s not enough, it’s not sustainable for them. Former Canberra businessman and head of the Small Business Council Peter Strong welcomed changes to the instant asset write-off for small business which has both boosted the asset value but also lifted the business size threshold to a $50 million turnover. “A supermarket or a servo will turn over 30 million but employ 20 staff, so they are small businesses and that’s good news for them,” he said. He also welcomed a boost to assistance with apprentices, and downplayed the infrastructure investment issue, pointing to substantial activity from both light rail and apartment construction. 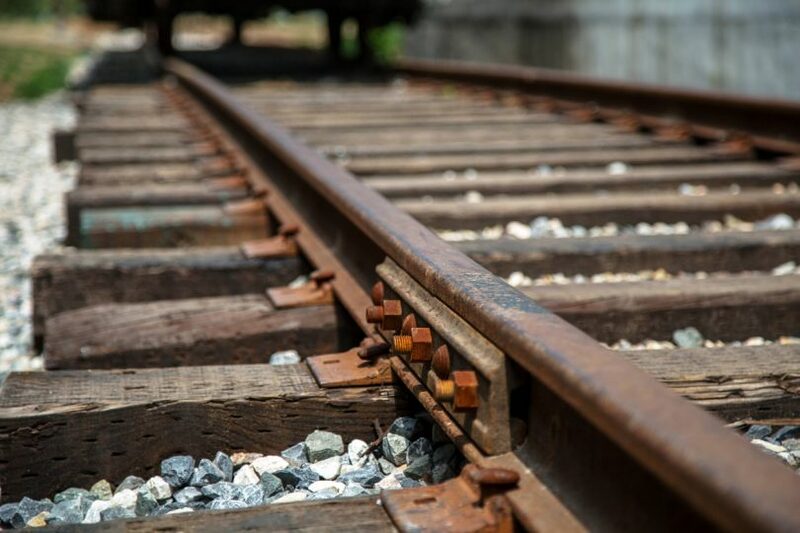 The Canberra Business Chamber has welcomed the Federal Budget’s return to surplus and initiatives that will improve cash flow for small and medium businesses but is disappointed the Canberra region won’t benefit from the significant rail infrastructure spending announced last night. Canberra Business Chamber CEO, Dr Michael Schaper said the ACT had been overlooked when it came to fast rail projects and the Department of Infrastructure’s City Deals program. He welcomed the contribution the Snowy Hydro project will make to the Canberra region, funding for William Slim Drive duplication and the Kings Highway. “However, this is a small proportion of the additional $25 billion in infrastructure spending announced tonight,” he said. The Chamber also commended the instant asset write-off changes, increased incentives for employing apprentices, the establishment of a National Skills Commission and the creation of a new National Career Institute. But the Budget was a missed opportunity to expand or better target existing business-focused measures, Dr Schaper said. “For example, the Future Female Entrepreneurs program ignores the fact more businesses are now started by older Australians than young Australians,” he said. While support for small businesses with tax disputes was welcome, there were concerns that this would be offset by plans to have the Australian Taxation Office (ATO) further crack down on tax avoidance. Canberra developer Nick Georgalis from Geocon said the Budget’s emphasis on delivering infrastructure for a growing population was welcome in the long term. But Mr Georgalis said the property market was “grossly undersupplied”, and difficulty in accessing it, particularly for younger buyers, had been ignored again by the government. Words by Genevieve Jacobs and Ian Bushnell. For a break-down of how the Federal Budget will affect Canberra, read our analysis here. Original Article published by Genevieve Jacobs on The RiotACT.